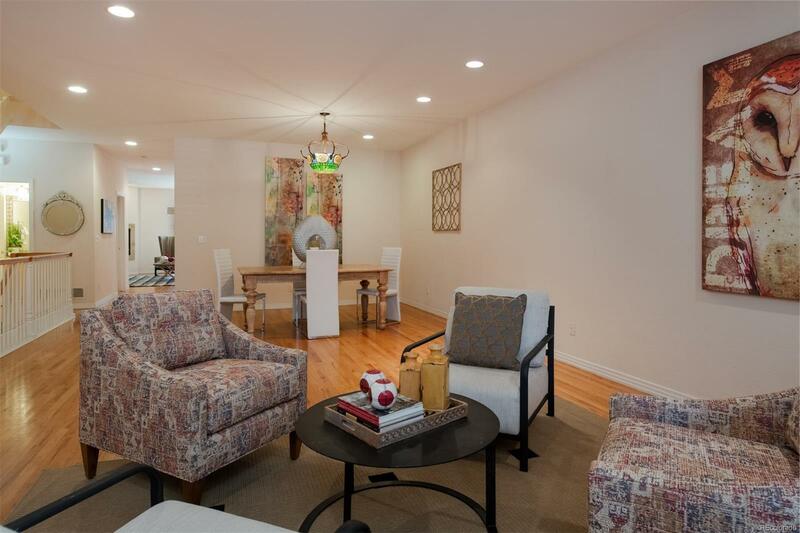 Welcome to a beautifully appointed home on a popular block in Cherry Creek. Youâll enjoy this open layout with many upgrades. 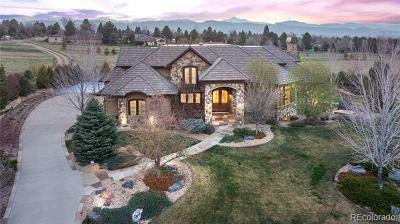 This home lives like a single-family due to the wider dimensions that is unique to Cherry Creek properties in the area. The interior is graced with unique designer touches and finishes throughout. The kitchen is sized perfectly and comes complete with custom cabinetry and granite countertops. The kitchen opens up to both the eat-in dining area and a family room that flows perfectly out to a serene backyard. Enjoy serenity with gorgeous flowers blooming all around you. Upstairs you will find a master retreat complete with a 5-piece master bath and his and her closets. The second master upstairs features a full bath and ample closet space. The partially finished basement includes a spacious bedroom and a second laundry. This location is idyllically located close to all Cherry Creek has to offer including shopping, coffee shops, and great restaurants!